FilmFabriek HDS+, the world’s most cost effective small format film scanner. 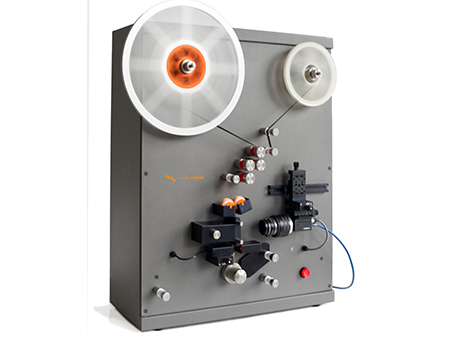 The FilmFabriek HDS+ is used by renowned film archives, professional film studios and scanning/digitization companies worldwide. The only scanner available that was designed by film enthusiasts for film enthusiasts and archivists. The special feature set of the scanner was designed to specifically optimize performance when digitizing older film stocks. Why do film enthusiasts have such a high regard for the FilmFabriek HDS+ scanner ? The FilmFabriek HDS+ is truly the only film digitization scanner to be designed specifically for the very demanding nature of archival film. Wetgates are a basic essential when digitizing old film as almost all film has, over time, become damaged. Wetgate operation dramatically improves the quality of the image output. The actual scanning speed largely depends on the camera you choose. Higher resolution cameras usually have slow capturing speeds. 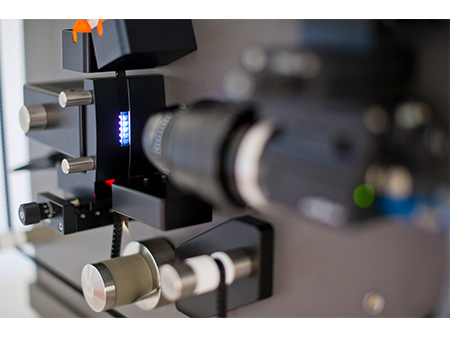 We offer high-speed scanning at full resolution (2048 × 1536) for 8mm (max 50fps) and for 16mm (max 35 fps).